An account of American power and politics in the 1950s and 1960s highlights the political and military figures who shaped domestic and foreign policy and who orchestrated America's involvement in Vietnam. 15,000 first printing. 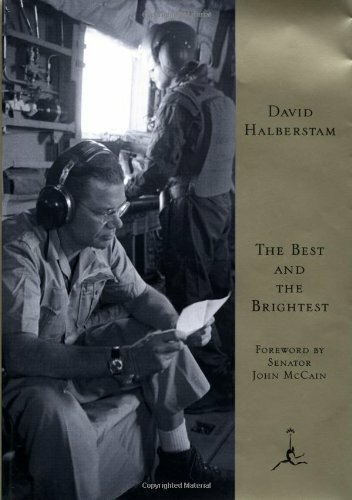 David Halberstam’s masterpiece, the defining history of the making of the Vietnam tragedy, with a new Foreword by Senator John McCain.